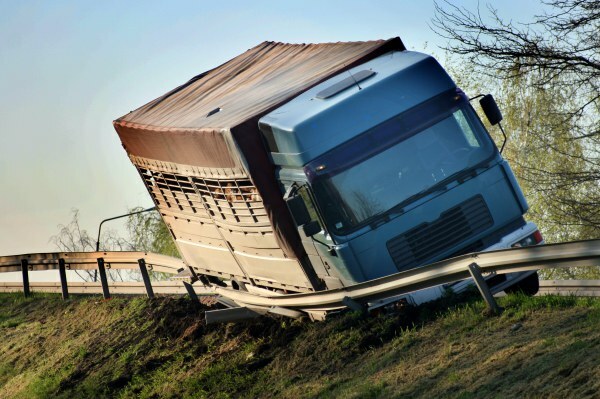 Trucking and transit accidents take lives and cause millions in property damage each year. In April 2013, FMSCA took aim at 250 at-risk carriers across the country. Quick Strike operates through specially trained agents located throughout the country. On the ground, these special operations units conduct in-depth inspections that lead to results—and better safety. In 2013, more than 50 bus companies were shut down by Quick Strike. By April of this year, Quick Strike shut down 75 bus and truck companies operating outside of regulations set by the agency. Also in April, FMSCA shut down two Massachusetts bus companies. Investigators looking into the Crystal Transport bus company collected evidence of violations including hours-of-service (HOS) violations, falsified documentation, and drivers who tested positive for controlled substances. Drivers for Pandora Travel were repeatedly cited for speeding without company disciplinary action. A Forest Hill Texas trucking company, FTW Transport, was shut down for violations including HOS issues, failure to monitor drivers for drug and alcohol use, and repeated involvement by drivers in preventable accidents involving citations for careless driving. Poorly operated trucks and buses are accidents waiting to happen. If you or a loved one is injured in a motor vehicle accident in Dallas, contact Juan Hernandez Law, P.C.